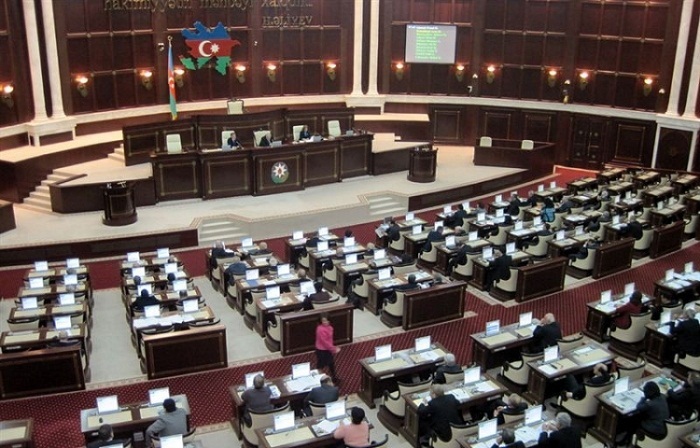 A draft law “On employment” was tabled in the first reading at a meeting of the Azerbaijani Parliament on April 24. Hadi Rajabli, chairman of the parliament's Labor and Social Policy Committee, presented the draft law consisting of 5 chapters and 30 articles. Self-employment, professional standards, vacancy bank, insurance and other social issues has been included to the bill for the first time. The draft was put to the vote and adopted in the first reading.